Providing excellence in residential housing and services. 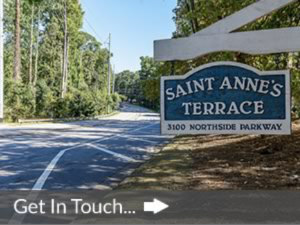 Saint Anne’s Terrace is a not for profit retirement community committed to providing residential housing and services for senior living in the Buckhead Atlanta area since 1987. 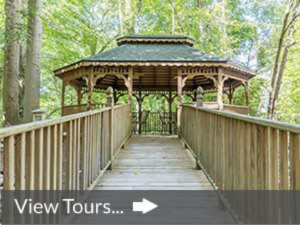 The Terrace is affiliated with Saint Anne’s Episcopal Church, solidly backed by an involved volunteer Board of Directors, and staffed by qualified, caring personnel. Saint Anne’s welcomes people of all faiths and no faith to embrace and enjoy our community lifestyle.